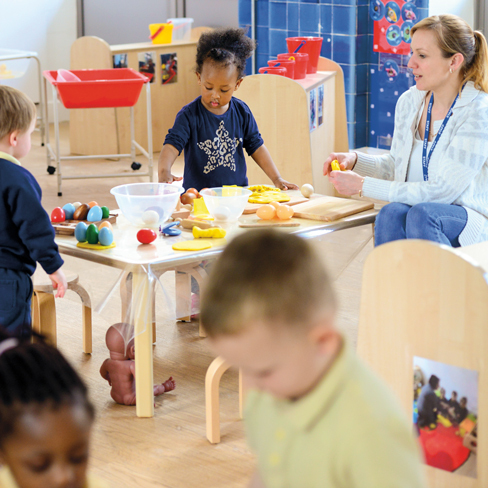 At Early Excellence we can help you to rapidly improve your learning environment with our Complete Classrooms for Early Years & Y1. We provide fully equipped learning environments for children ages 2-3yrs, 3-4yrs and 4-5yrs, each carefully curated to include age-appropriate furniture, resources and books to inspire learning – as well as a wide range of storage containers to help organise the environment effectively. For a best practice, one-stop solution to rapid improvement – these offer great value.